One of the most vital aspects of a successful collateral recovery business is proper and adequate insurance. 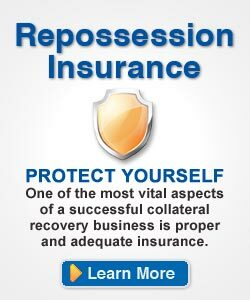 Collateral recovery insurance is a specially designed “package” of insurance coverage’s designed to address all the insurable losses associated with the self-help repossession process. It is important to remember that insurance responds only AFTER a claim or litigation is filed and only then if it is a covered claim under the insurance contract. 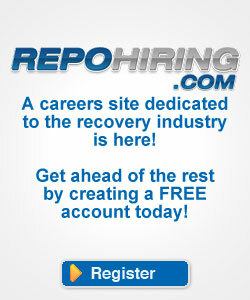 Insurance should NEVER be the primary determining factor in choosing your collateral recovery specialist. A much more important requirement should be proper training in Risk Management principles and professional certification. 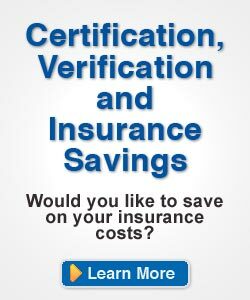 This is a much more effective and logical approach for reducing the potential for liability, litigation and insurance claims. 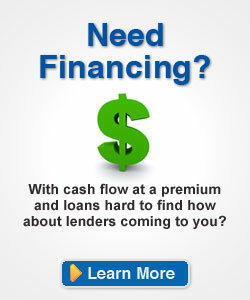 In order to receive a No Obligation quote, please provide the following information. 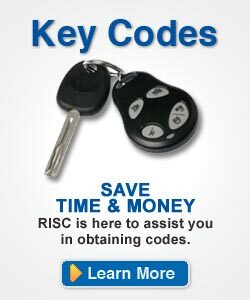 Once the information is received RISC will go to work to get you multiple quotes.